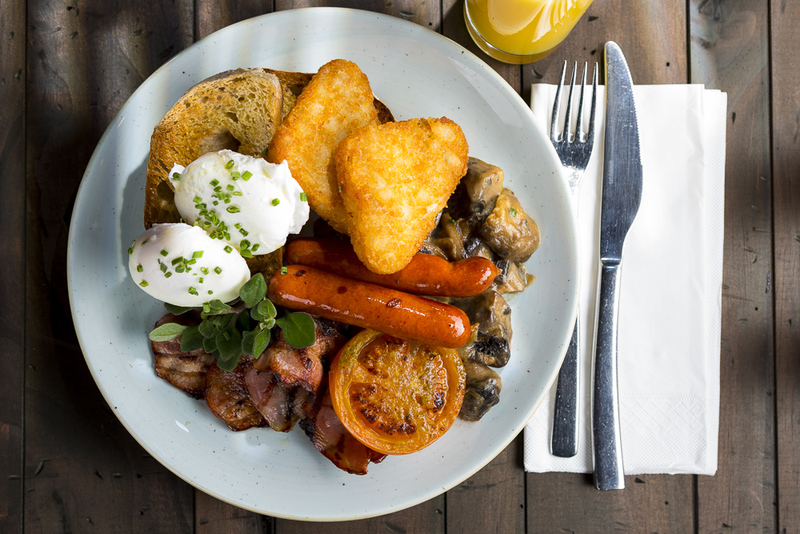 Like its identity, The CUT is a defining mark changing the scene of social dining in Auckland. With its modern cuisines, attention to detail, stylish presentation, and an engaging level of service are all genuine elements of The CUT, complemented by a suite of menus that showcase a genuine social dimension to both the classical and more CUTting edge dishes. Great time at the cut restaurant, service was excellent, the family platter for 2 was big enough for 4 people, value for money. Service was correct but not personable, mains took 50 minutes to come to the table even-though they were part of the "express menu", steak was not tender at all. The place looks nice and the prices are competitive for an upscale restaurant, but so far the only upscale thing is the location/furniture. Super friendly staff and great food. Service was great, awesome people. However fell into an "Auckland" mistake... beautiful steak but cut too thick; over on the outside, under on the inside. I'd rather two half thick steaks cooked perfectly (to my liking). Still, the flavour was phenomenal and location was perfect. Although the service was very friendly; when I requested a glass of a particular wine (Rose $9.50) was told that was unavailable but was offered a similar one (I supposed similar in price also). I accepted but when the waiter brought the wine it was a pinot gris. I like that as well so instead of making a fuss I accepted but noticed on the bill after I had left that I had been charged $15! Felt a bit ripped off to be honest. Service was amazing, so attentive and prompt. Food was so good and really good value for money. Had the sharing board for 2 and we could not finish it even though we really wanted to! Would definitely recommend and come back again. We had overall a lovely dinner. The family platter for 2 was awesome and great value for money. The kids meal was also good and our daughter enjoyed it. The service was lovely and very attentive. The desert was somewhat not to our liking (makomako Berry cake) but the waiter was very professional about it and happily replaced it for another desert that was much better. Overall a very nice experience and we will be back. Licking our lips in anticipation of the scallops and very dissapointed they were scummy queen scallops very chewy. Menu really dissapointing not much choice found handcut chips terrible too big.Red wine jus tasteless as was the whole meal. Lovely modern surroundings, quiet, spacious restaurant. Attentive and helpful staff. The lamb was the most delicious one I had in years! Kudos to the Chef! Food was over cooked and generally poor a very disappointing dinner. My only recommendation is not to eat at the Cut. 3 stars only - steak was full of sinew - service was adequate, but not impressive. Taste of food was incredible. The staff here provided the best service we could ever ask for. 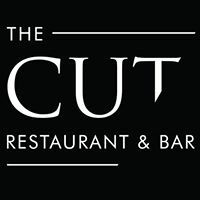 We had a large group and majority of the feedback I received from other peers was the serving size of food, the cut restaurant definitely needs to consider to serve more portion on their serving size and more value for money. Other than that, our experience here was amazing. 4. Food was a little slow coming out. Best to prebook meals for them to be ready upon arrival. The service was really good specially the waiter who was looking after our room. He was very friendly and professional. Vince the restaurant manager was very pro active and friendly. Thank you guys. The food was really good. We had the platter for two it could have fed three easily. We are going to bring our family here to enjoy. Highly recommend. My sister and I both ordered the pork belly as our mains. The vegetables were burnt black and not edible. The pork belly itself was dried and not moist.We informed the lead waiter about this and he did apologise on the burnt vegetables which were obvious on our plates.. I know the menu mentioned charred vegetables but there is a lot of difference between burnt and charred. Food was great, nice place to showcase from "kiwi" food in a classy way. If you're ever taking a foreign friend to try "NZ food", this could be a nice place. Service was amazing! With happy hour drinks at the bar prior, dinner was excellent having enjoyed the lamp and mixed grill leaving next time to try the several items on the menu which are Maori orientated. Buffet Breakfast was a step up again...what can I say...unlimited eggs bene, elaborate pancake making machine, tomato with grilled cheese, buttery musrooms, even crumpets (a rarity at a buffet) = say no more. Then the service by all the staff from greet to seat to farewell complements such a wonderful tasting delight making for a 'must experience' experience for anyone looking for a resturant that will tick all boxes in Auckland central. Make no mistake, I will certainly be back! Really good food, good service. Staff were lovely and recommended the lamb shoulder for two of us to share, which was really nice and massive! Would definitely recommend.